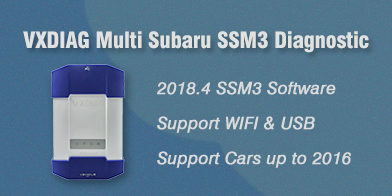 I have install the free SSM4 software in VXDIAG Subaru package. It prompted me to change computer date/time to 1 year ago. 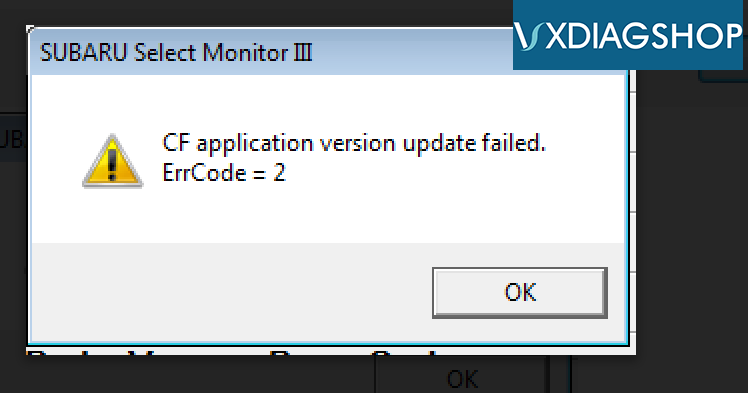 Otherwise it displayed error message below. 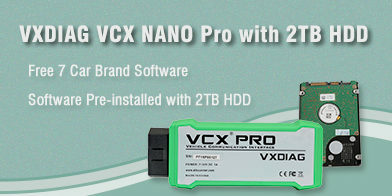 Do you have newer version SSM4 that can work with the VXDIAG vcx plus? You are trying to install an old version of the SSM4 software. The activation period for this version expires. 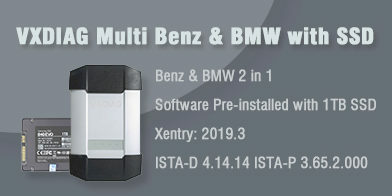 1)Our VXDIAG multi tool is compatible with SSM3 software only. Don’t install SSM4 software. 2)If you have SSM3 error code 2, press OK to continue. Is VXDIAG Honda compatible with i-HDS Rewrite Software?